With four days left until MAKE London, we’re highlighting some of the community makers who are showing their creations off to the city. For those who haven’t played Katamari Damacy, the game is based upon the principal of a snowball effect. Players roll a small ball over objects, collecting those objects and making their ball larger and larger. Before long the player’s ball is so large that they are rolling over buildings, and eventually, the universe itself! To control this game Chris, along with the help of London’s maker community, converted a yoga ball into a life-sized controller. By mounting the ball on industrial casters and hacking apart some optical mice, Chris was able to make the world’s first real-life katamari. Chris will be showing off his controller and letting Londoners become the pilots of their very own katamaris. 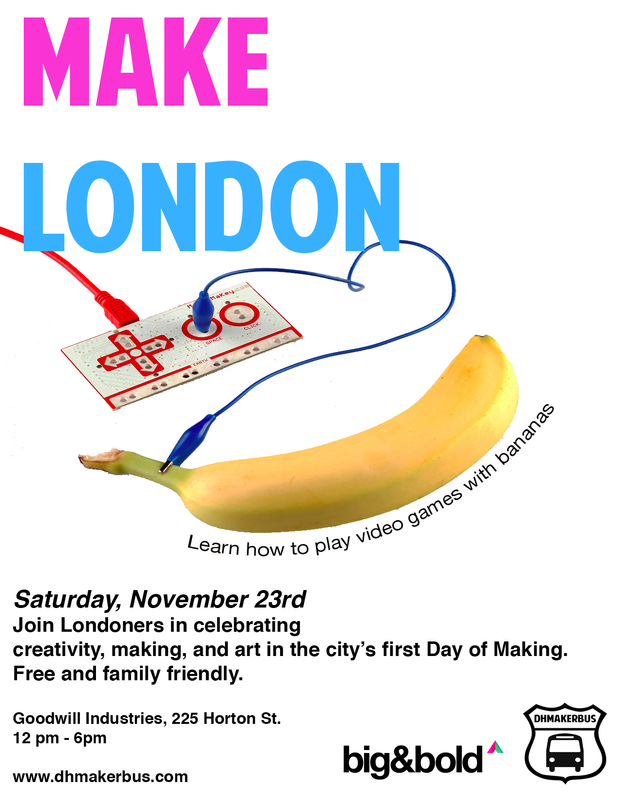 If you want to get in the game, come to MAKE London on November 23rd at Edgar and Joe’s Cafe. Learn more about making and creativity in our community – let’s MAKE London awesome!